SEO in 2018: How to Optimize your website for voice Search? As the year 2017 is heading towards its end, companies and IT firms are gearing up for main trends of SEO 2018. Every year, new trends in SEO come and make some changes in the way SEO professionals optimize websites for voice search. Among several other changes, voice search is leading from the front. In a voice search, visitors give voice instructions to search engines to find the desired information. Based on the input, search engines display the results and try to meet the user’s needs easily and quickly. 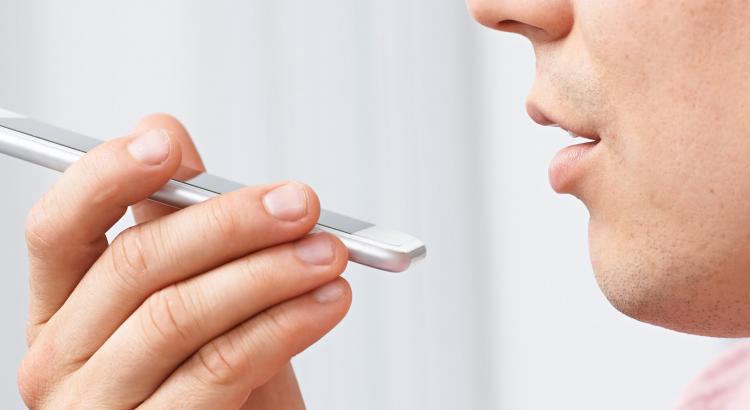 The volume of voice search is skyrocketing with each passing day due to the growing use of different mobile devices for internet browsing around the world. There are many people who don’t want to type several words and phrases to look for the desired information. So, they prefer using the voice search facility while accessing the internet through mobile devices. When you are in a web-based business, you have to catch all possible business opportunities to generate more and more leads so that you can stay in the business, leave your competitors far behind and make the desired revenues. Always keep in mind that if your website is not optimized for voice search, search engines will not display your website in their SERPs when they have to display results for voice search. So, you miss a significant chunk of business coming from the small screen. Do you want that? Definitely not. 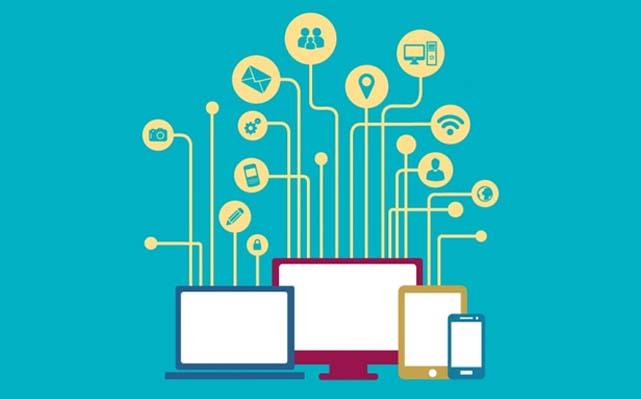 Whenever you visit a website or web pages, you want them to lead ASAP. It helps you to find the required information, products, and services easily and quickly. Now imagine a totally different situation- You visit a website or web page which is taking too much time to load on your device. What do you do at that point of time? Will you wait or go away? Definitely you will choose the second option as time is very precious for you. The moral of the story is that visitors hate slow loading websites and show their affection toward their faster counterparts. Even search engines like fast loading websites and look down upon slow loading sites. So, compared to faster websites, slow loading sites remain on the back foot in terms of SEO traffic, engagement with visitors, and generation of revenues for their owners. 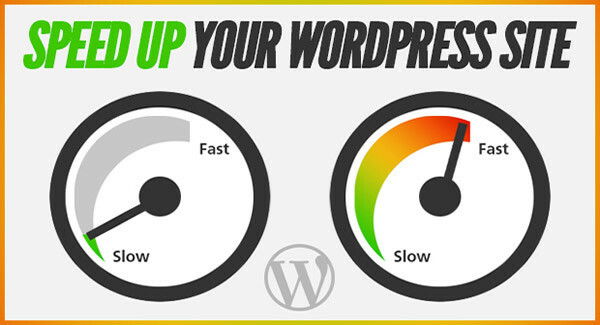 For Improving your Website Speed Hire us Today! So, all website owners must make their sites faster by using a number of means. This will allow visitors to access your website easily on mobile devices through voice search and you will enjoy more business opportunities. There is no benefit of writing a good-quality, unique and SEO optimized content if it is not findable in Google search or on other leading search engines. 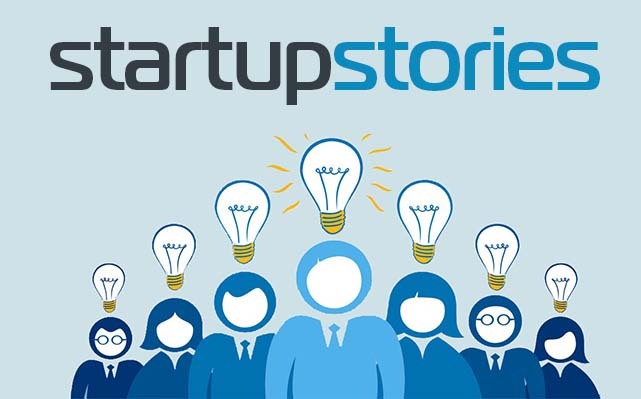 A content which is optimized well for search engine and people, can attract the attention of millions of people available on the World Wide Web, climb up in the SERP of Google, and create business opportunities for its proprietor. So, when you set a target to capitalize on the maximum volume of business generated through the voice search, content optimization is mandatory. Write good-quality, unique, informative and SEO optimized content for the targeted audience. 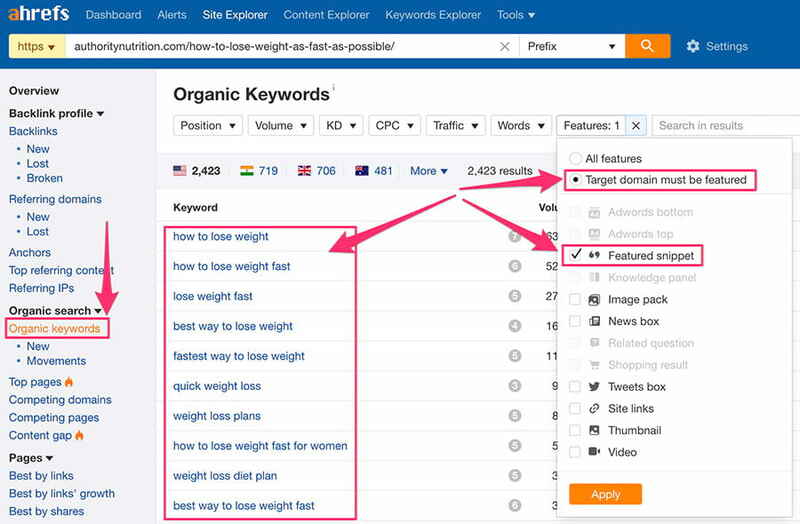 Add common words and long tail keywords while optimizing your content. 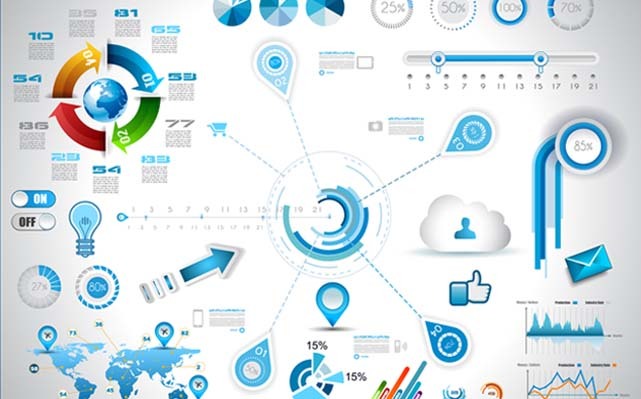 You can also add informative charts, infographics, videos, audios, links of useful articles, etc, to make your content more interesting and compelling for visitors. If you were unable to do that, contact a reputed digital marketing agency to get the quality-content in sufficient numbers and ensure the uninterrupted supply of quality-content for SEO exercise. Once your website is loaded with high-quality and user-centric content, Google starts to display it in its voice search results and you rejoice its business benefits sooner than later. The proper use of micro-markup also helps you to increase the performance of your website on the web. In simple words, it is a semantic markup of data on the network of Google and other search engines. It helps SEO professionals to streamline the information available on a website and allow search engines to easily extract the most relevant content and display them in search results. Suppose you are in New York and you need to find the “best hotels in the New York City”. When you type this term in Google search bar, it will prefer websites that offer localized results to visitors. It means there is a huge importance of the local SEO if you want to increase the pace of lead generation. 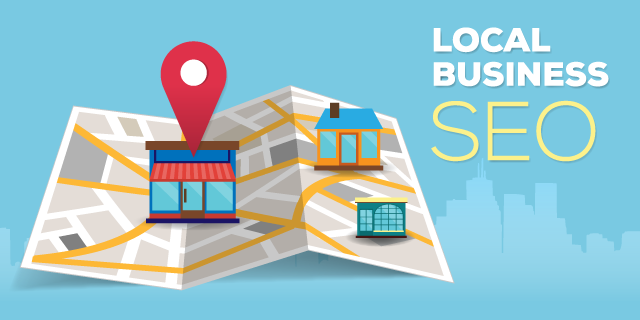 So, when you optimize your website for search engines and people, pay special attention to local SEO ranking factors. It will help Google to display your website in its SERP and allow visitors to hang around your website. When you run a website professionally and expect a positive response from visitors, regular interaction with customers holds the paramount importance. 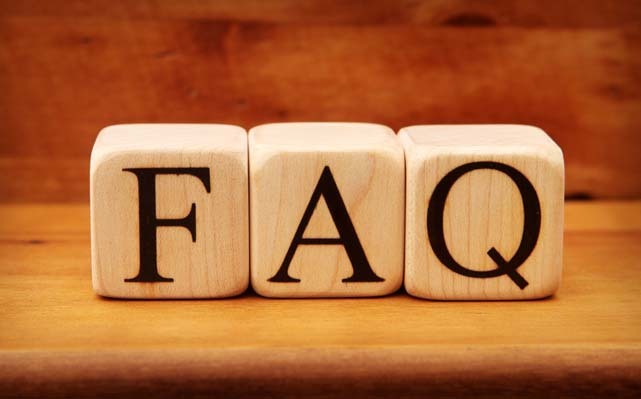 Visitors contact you several times with their questions and want to be answered ASAP. So, you should solve their genuine concerns swiftly and win their hearts. 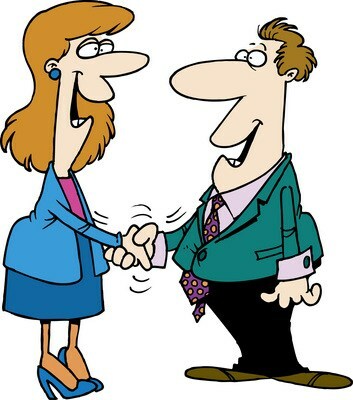 A pleased visitor is the ambassador of your brand and he/she helps you to get more clients/customers and business opportunities. 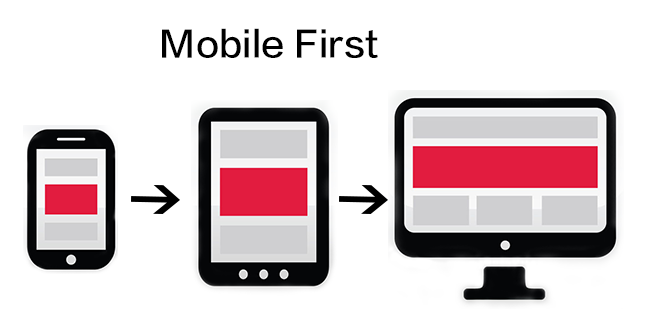 As different mobile devices are widely used in internet surfing, you should adopt a mobile-first approach in website optimization. Just make your website responsive to all devices and ensure that visitors don’t face any problem while accessing it on their mobile handset. If you are unable to take your website to the mobile platform, hiring a mobile app development will work a lot. If you have sufficient budget and resources, consider creating a separate mobile version of your website so that you can easily meet the needs of visitors coming from small screens. The volume of voice search will skyrocket in 2018. So, don’t be lazy at all and gear up for a new SEO challenge. By using the above-mentioned tips, you can easily optimize your website for voice search results. Hire SEO Experts if you are not perfect in this art.